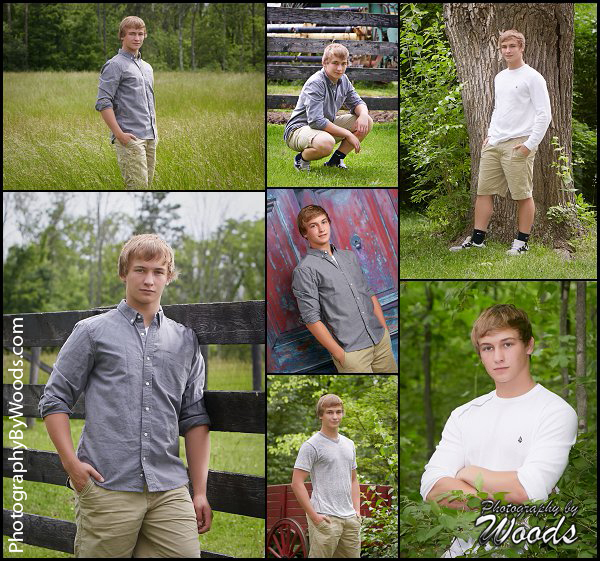 Photography by Woods is the place to get your senior pictures. 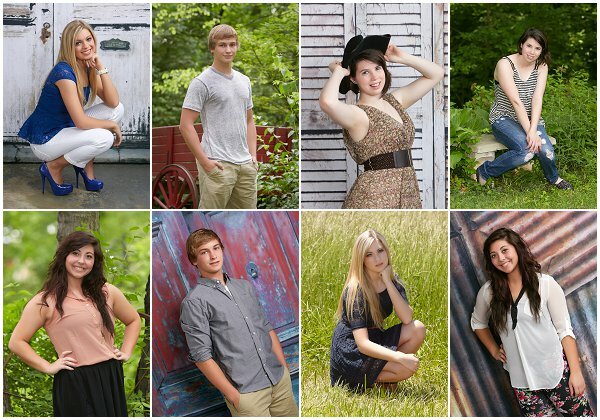 We offer personal attention and freedom to get your picture the way you want. 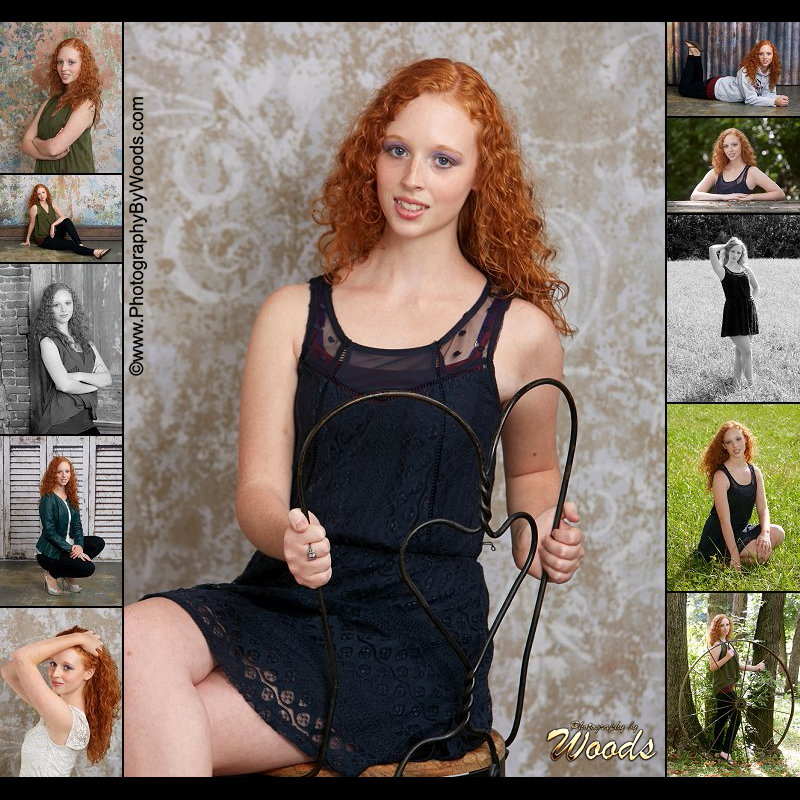 Color or black and white, or both, buddy photos, pets, cars... you just name it. Have a special location or pose your want, let us know. 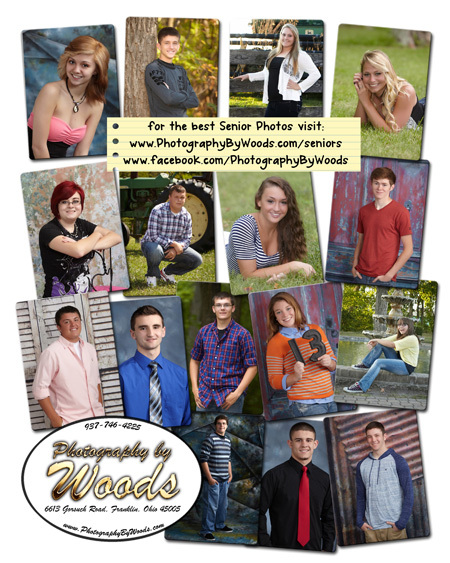 We will work to get the photos you want. 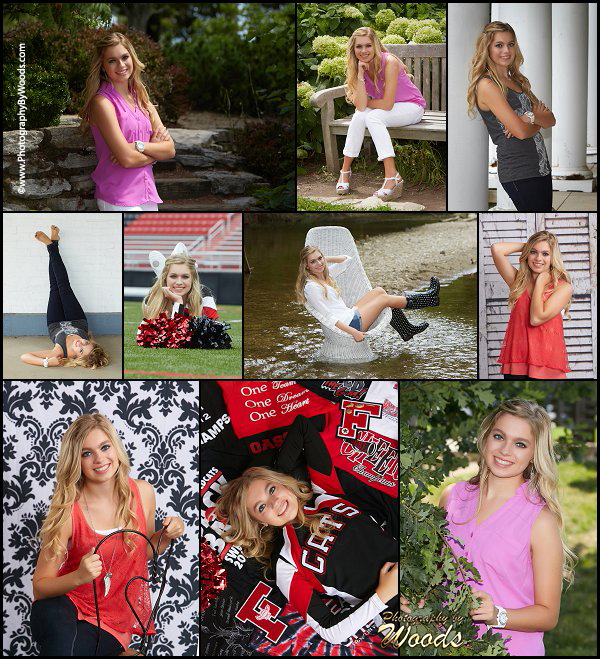 Being a senior only happens once. Don't lose the opportunity to be photographed by the most innovative, fun portrait artist in the area! 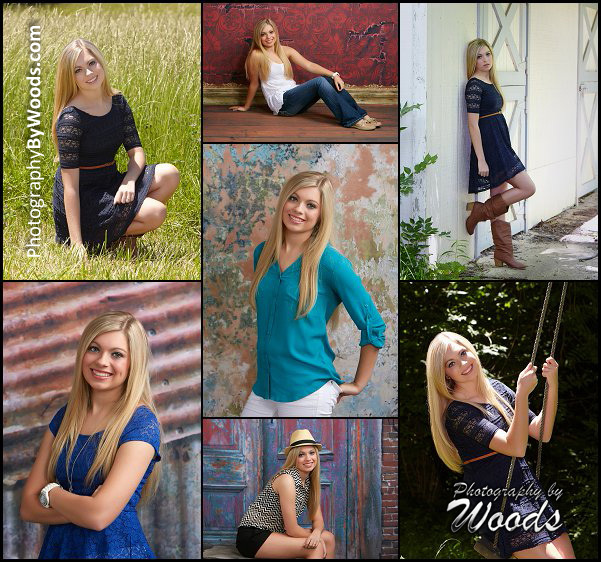 Your session is designed around your wants and needs along with a relaxed atmosphere to bring out the best in you!